Sometimes we wonder if life will ever be fun again. Struggles are not why we are here, and the irony is how much we grow from them. Then, somewhere along the road of life’s challenges, we see rays of hope, promise for a new day, a better time to come that was worth the difficulty of recent times past. This comes from my heart to yours. Starting at 1:00 PM EST – TODAY, in loving memory of my first father Milan’s birthday (I had two Daddy’s) there are both gifts that are updated all the time, surprises – happy surprises for you “just because”. Just FUN when we encounter something special life suddenly brings. It’s been a tough year, and it’s extremely rare that I would say something like that. Yet, through it all I’ve learned a lot. And it’s time for me to have something called FUN – that rare description of life as I’ve known it. So what do YOU wish for? Share your comments, and trust that you may receive a surprise in the hourly RANDOM DRAWING. Have FUN, share this with your friends! 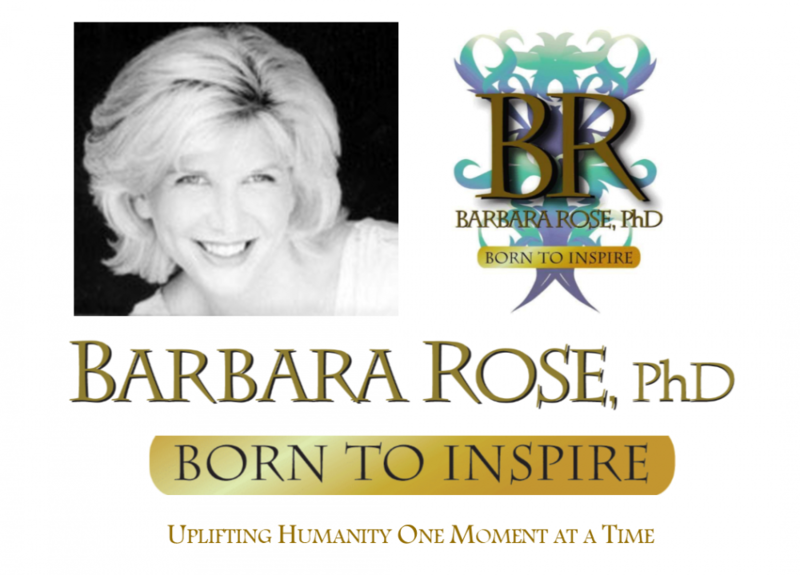 This entry was posted in Pure Inspiration and tagged Barbara Rose PhD, BORNTOINSPIRE, happiness after sorrow, hope, joyful times, life surprises by Barbara Rose, PhD |Born To Inspire | Bestselling Author| Life Transformation Expert. Bookmark the permalink.